This post is sponsored by NOW TV. I’m not going to lie, in the winter I get through a lot of TV. 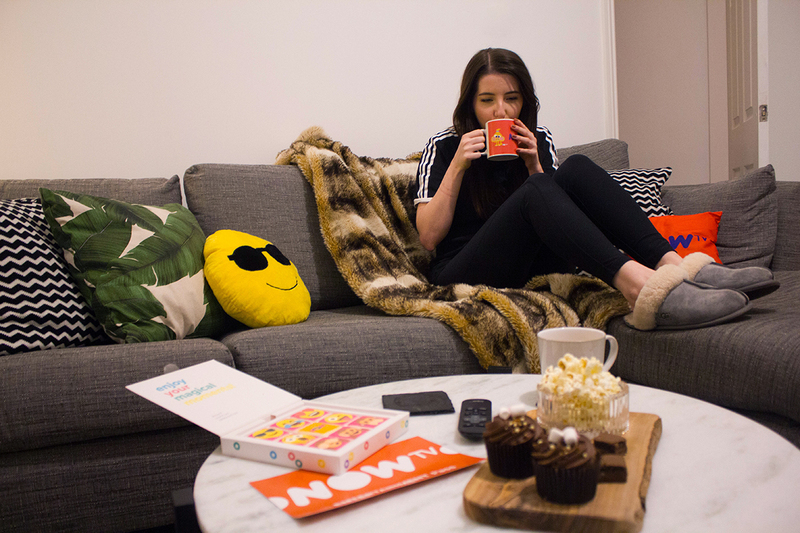 I’ll often spend my whole weekend binge-watching a series in my pyjamas and I’m totally cool with that. So when NOW TV got in touch to send me one of their new Smart Boxes and a whole host of other goodies, I was pretty made up! 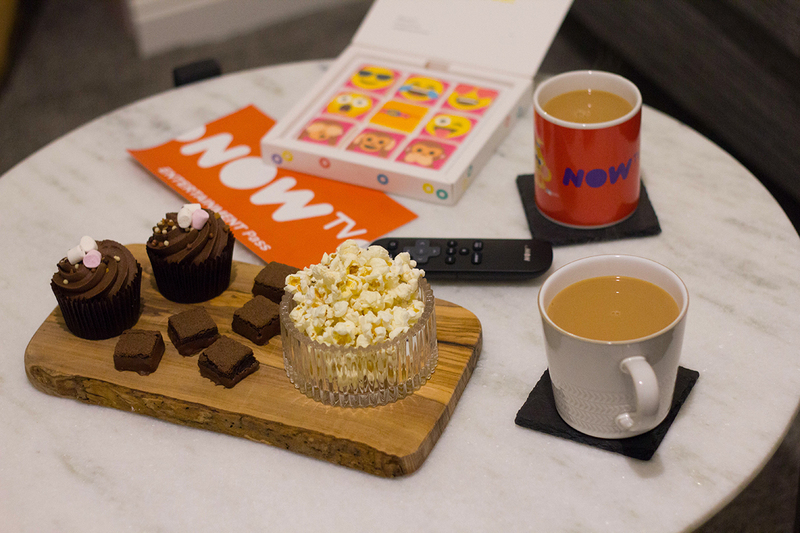 I don’t often sit down and watch live TV, so the NOW TV box is ideal for me, as I can sift through loads of boxsets and there’s no adverts either. 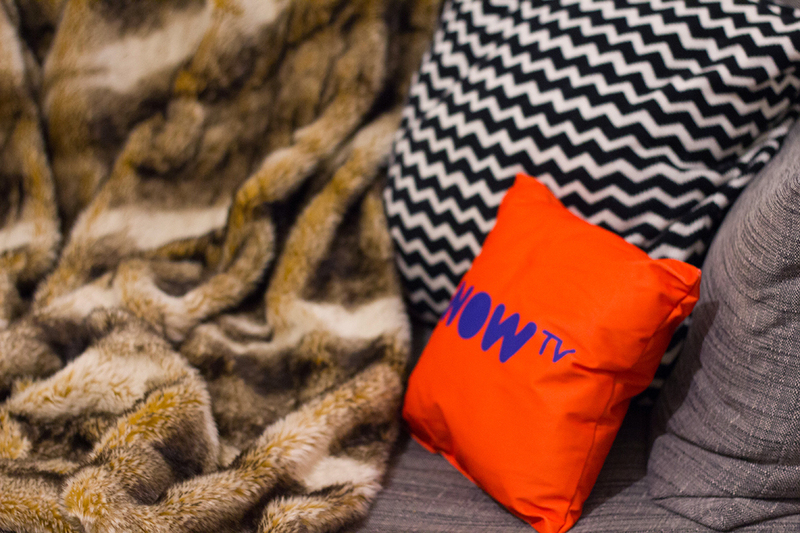 Get your cosies on, grab a brew and let me introduce you to the NOW TV box and some of my fave series that you need to watch. As NOW TV are one of the lead sponsors for the National Television Awards this year, they wanted to challenge me to something fun to showcase some of this year’s nominees. So instead of sharing dry, in-depth reviews of my favourites nominees (I’m no TV critic…), we’re keeping it short & sweet with a few sentences and a review in emojis! I express myself in emojis 80% of the time anyway, it’s like a second language. It’s 1983 (so basically the best decade) and a young boy disappears. With the help of a girl with psychic abilities, his friends try to find him, as do his mom, brother and the police chief. All is not as it seems and there’s something quite sinister behind it all! This is an absolute staple for my weekend. Wake up, make a brew, watch Sunday Brunch. 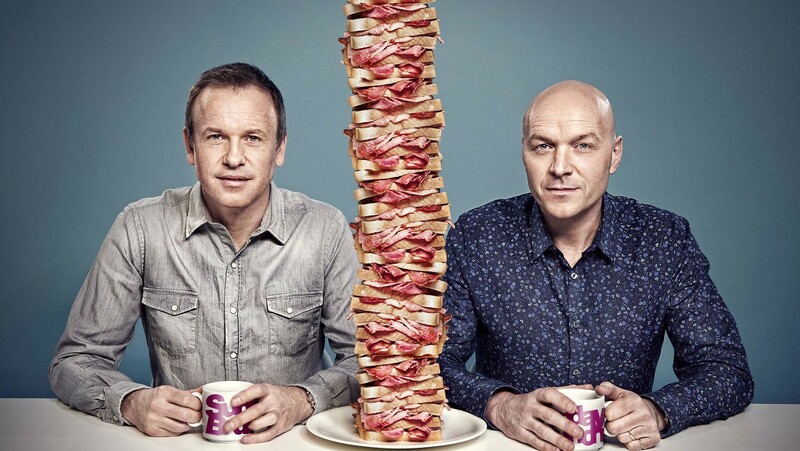 Simon Rimmer and Tim Lovejoy cook some amazing dishes with their celeb guests, get a little bit tipsy (usually with the help of a cocktails expert) and meet some interesting people with interesting jobs. As it’s live, it’s often comedy gold, trust me. If you’ve not watched Game of Thrones yet, please stop telling people it’s “not your thing” and get on with it. 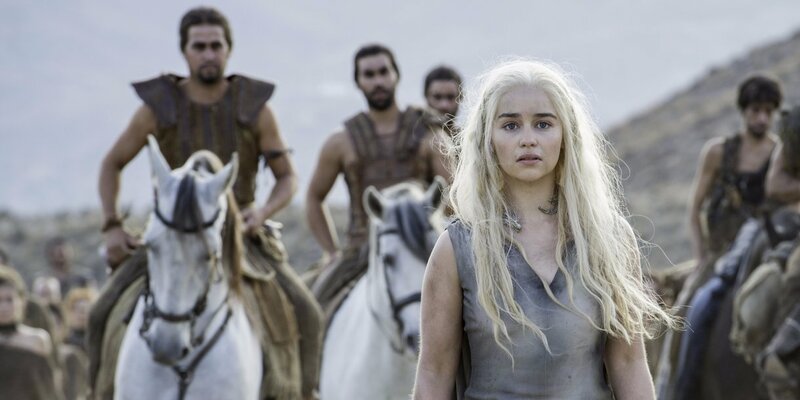 There’s lots to love about it, from dragons and absolute hair goals to more-than-questionable relationships and a ridiculous battle for the Iron Throne. It couldn’t be more dramatic. 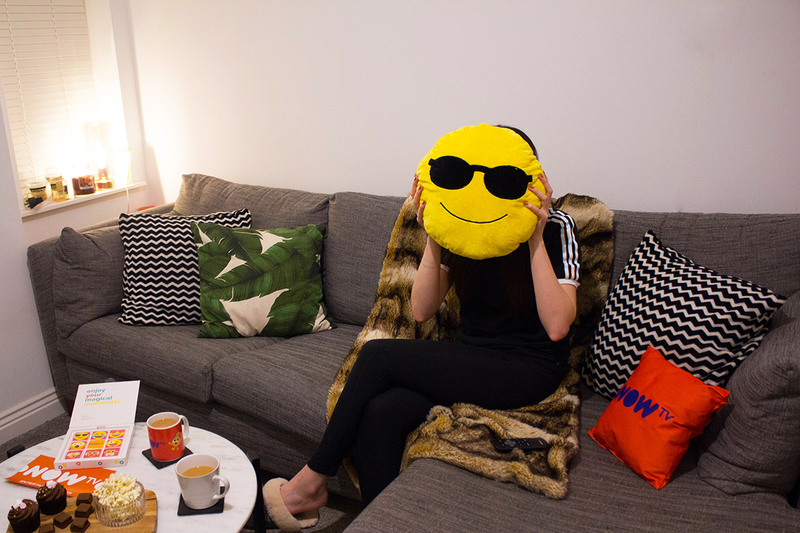 If you want to be cool like me (see above photo for solid proof), you can get your own NOW TV pass or Smart box without signing up for any contracts. They’re great if you love American TV shows, like I clearly do, as you can access loads of boxsets and have a good binge-watch. Disclosure: This post was sponsored by NOW TV and I received compensation in exchange for writing this post. All thoughts, opinions & emoji feelings are my very own though, as always! 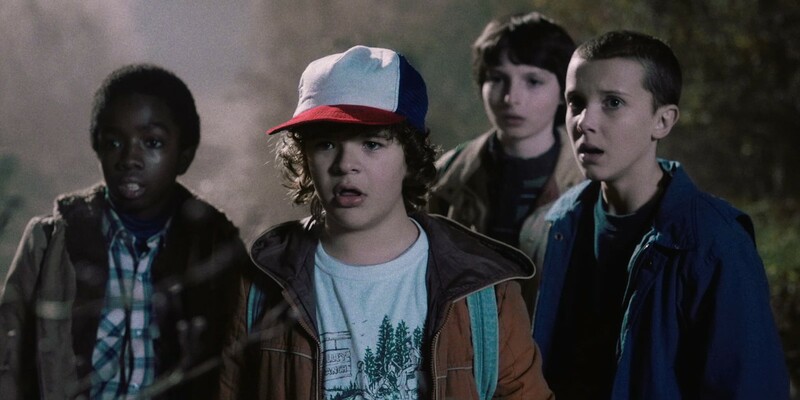 What are your favourite TV series at the moment? I desperately need some new ones to watch!